We are delighted to announce that Away Resorts has been nominated in the British Travel Awards for Best UK Family Holiday Park Operator! Here at Away Resorts we enjoy shaking up the Great British holiday and giving our guests an experience they won’t get anywhere else! Here’s why we think we deserve your vote! Across all 6 holiday parks we offer a variety of luxury accommodation options that wave goodbye to your traditional caravan holiday. 2018 saw two new additions including the Rockstar and the Zen. 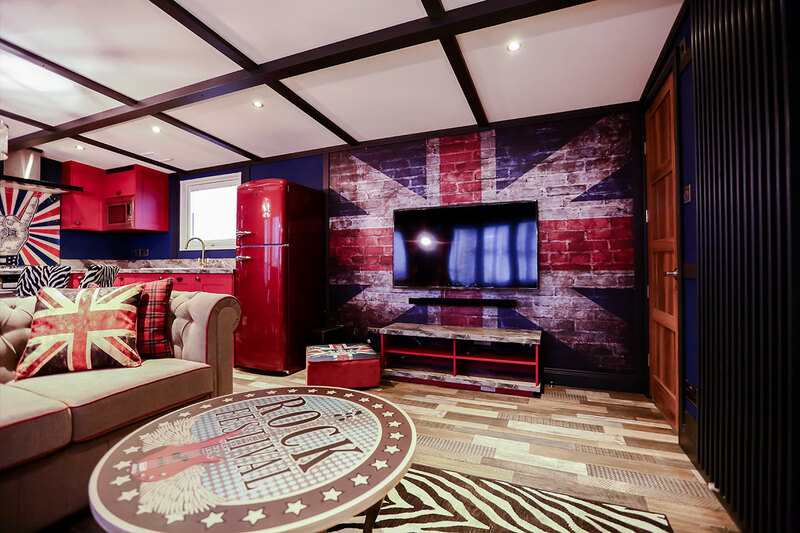 The Rockstar boasts a retro ambiance with a modern-day twist, featuring a 55” TV and a private hot tub. Whilst the indulgent Zen offers a peaceful, comfortable atmosphere helping to make your holiday that little bit more relaxing. We like to offer out-of-the-box accommodation options to help make your trip even more memorable. When on your holiday at Away Resorts we don’t just sit back and let you get on with your holiday alone (unless of course you want us to), we pull all the stops to ensure you get everything you want out of your Away Resorts experience and more! Across the year we hold numerous events which have been big hits with our guests! 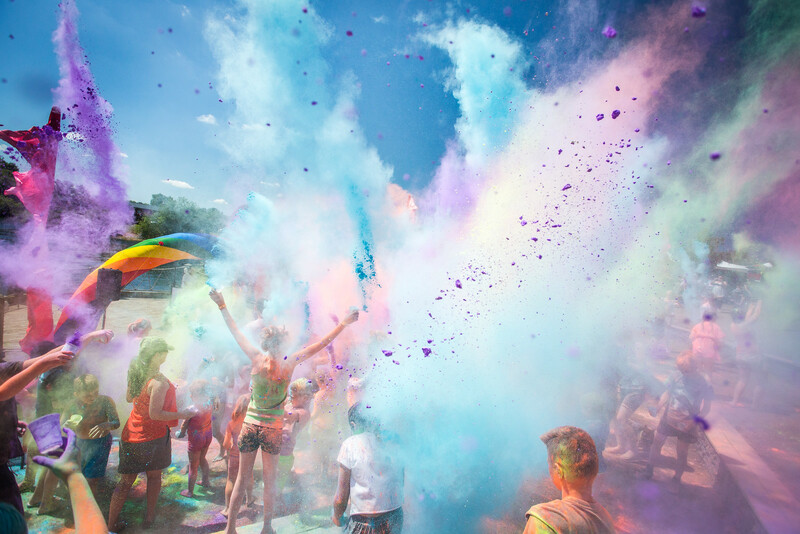 Winning events include our Colour Festival, Cream Pie Fight, our music events; Rock the Lakes and Rock the Bay, and holiday park first and exclusive, live opera and ballet screenings presented by the Royal Opera House. Our energetic holiday heroes put on a vast display of activities for kids and adults to participate in on a daily basis. 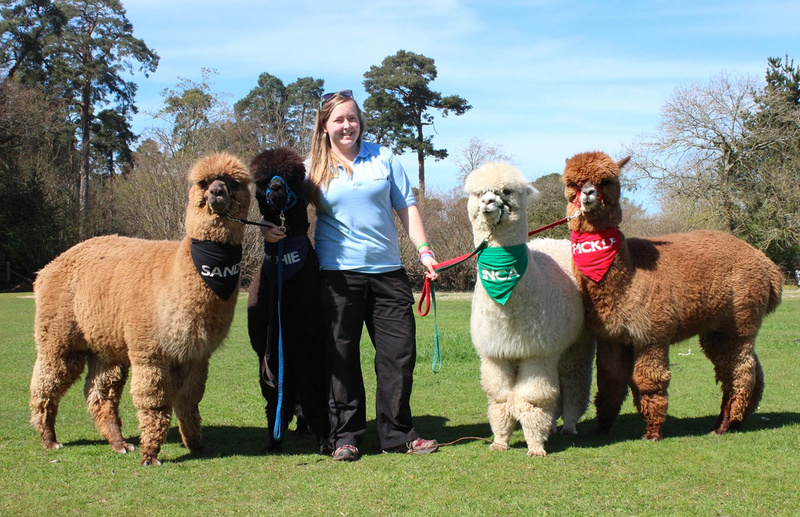 We carefully select activities to help you get the most out of each location; from cute alpaca walks through the New Forest at Sandy Balls to thrilling water sport activities on the lakes at Tattershall! We are very honoured to have our 6 Away Resorts parks within such beautiful locations where no two are the same. 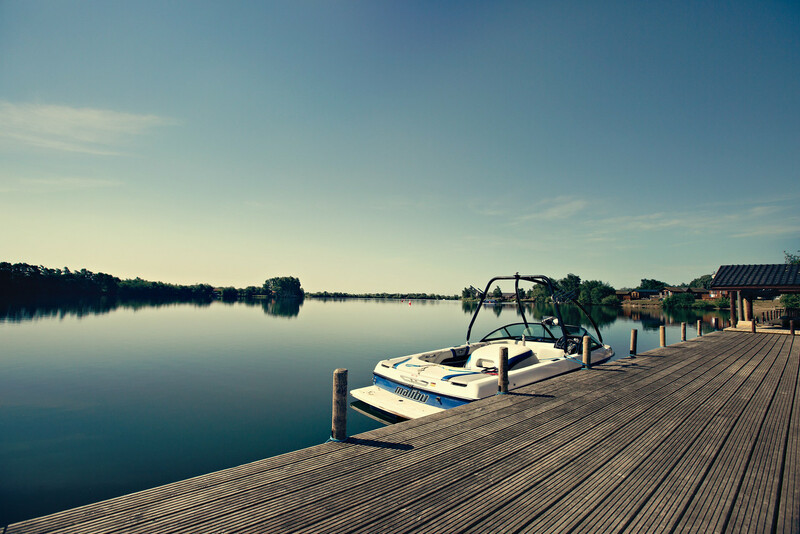 Visit Sandy Balls to immerse yourself in the heart of the New Forest, Whitecliff Bay to be a stones throw away from a secluded beach and spectacular views, the lakeland paradise that is Tattershall Lakes or be sandwiched between the mountains of Snowdonia and the ocean. It’s safe to say every Away Resorts holiday park offers a different experience. If you too believe Away Resorts are a worthy winner for Best UK Family Park Operator then please vote for us by clicking here. You’ve got until 30thSeptember to cast your vote. Remember, every vote counts! Barmouth Bay is open until the new year to provide you with a wonderful accommodation base. Away Resorts Summer Stage School Returns for 2018!